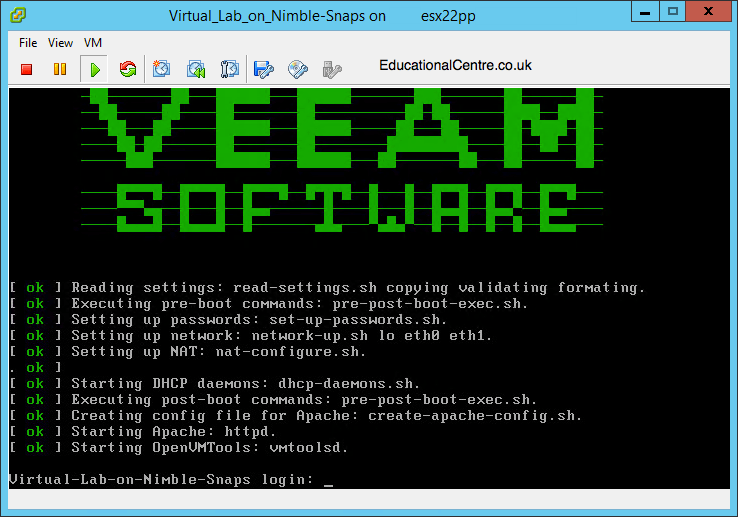 As you come to expect with Veeam, they keep it simple, and you can kick off manual snapshots from within the Veeam console. 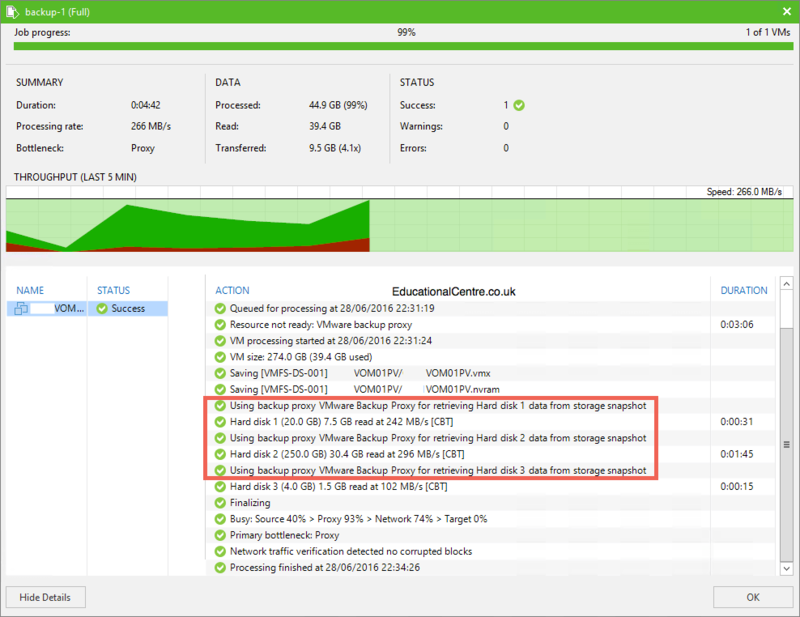 As with the normal Veeam restore process, we get the session information and the Veeam explorer window. 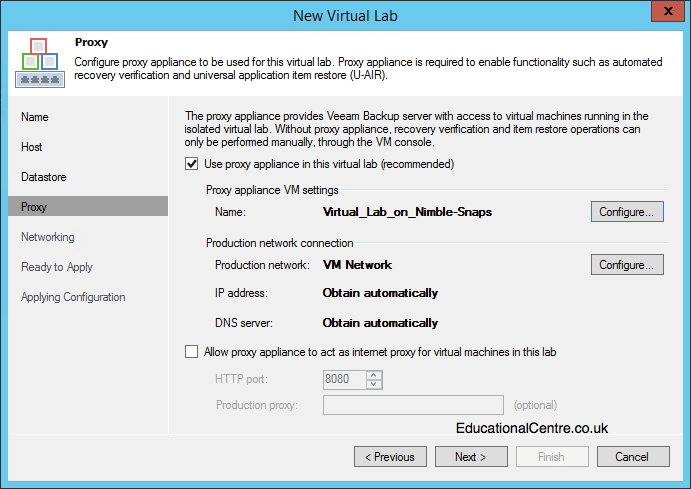 And a quick screenshot of the restored VM in vCenter, hosted from a storage snapshot. 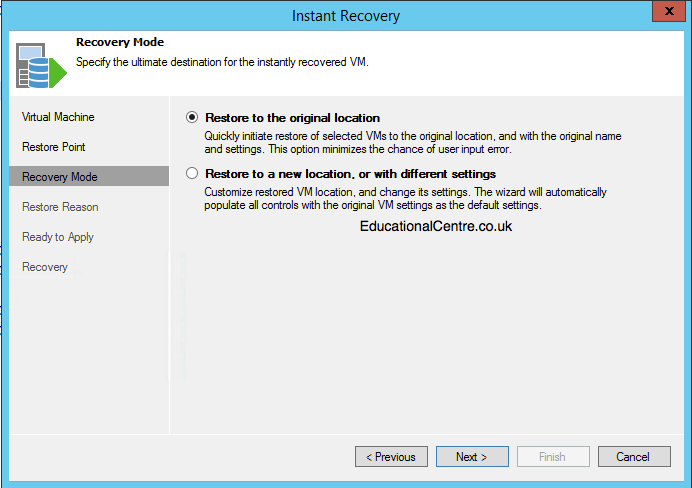 Here is a summary of the Instant VM recovery from a Nimble Storage Snapshot, its very similar to that of doing it from a file based backup. 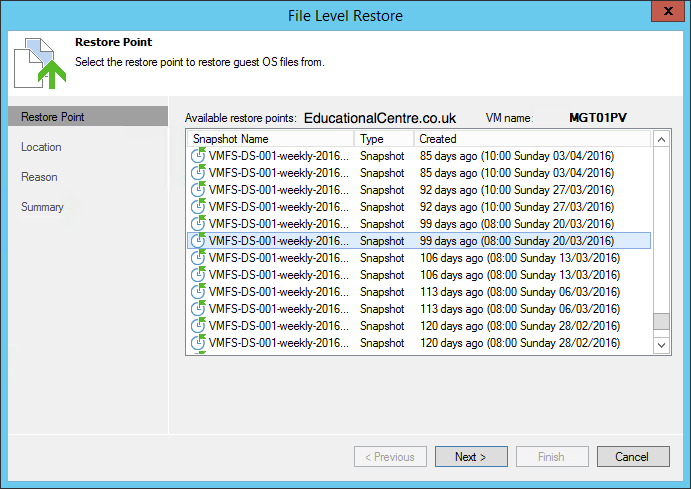 Note from the Beta Admin Guide: Restore from storage snapshots has the following limitation. 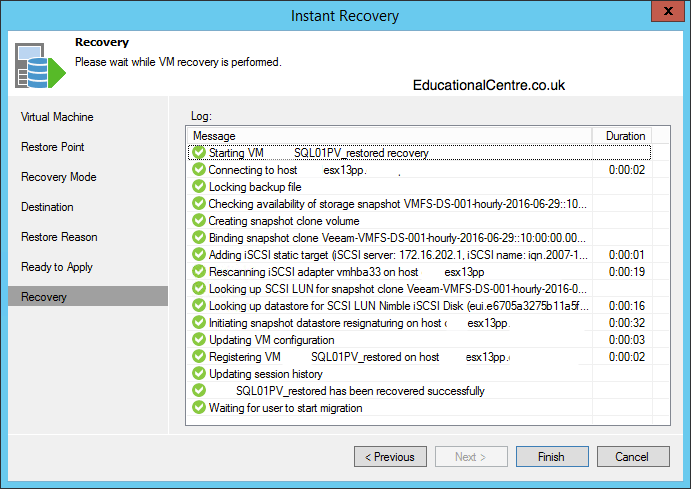 For Instant VM Recovery If a VM has several disks that are hosted on different datastores (and snapshots), Veeam Backup & Replication will register a temporary VM only with those disks that are hosted on the storage snapshot from which you started the restore process. 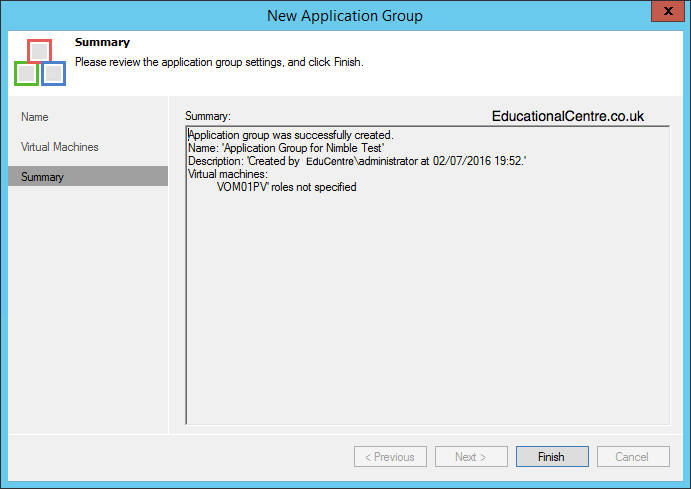 Other VM disks will be excluded from the VMX configuration file of the temporary VM. 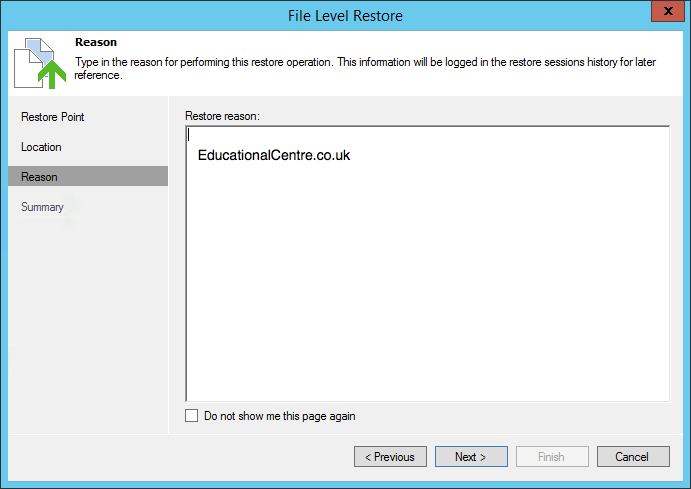 Just to bulk this article out further, I have also grabbed some screenshots using the Restore Application items > Active Directory Objects option. We get a status dialog box, taking you through the session information, and the the AD object explorer window. 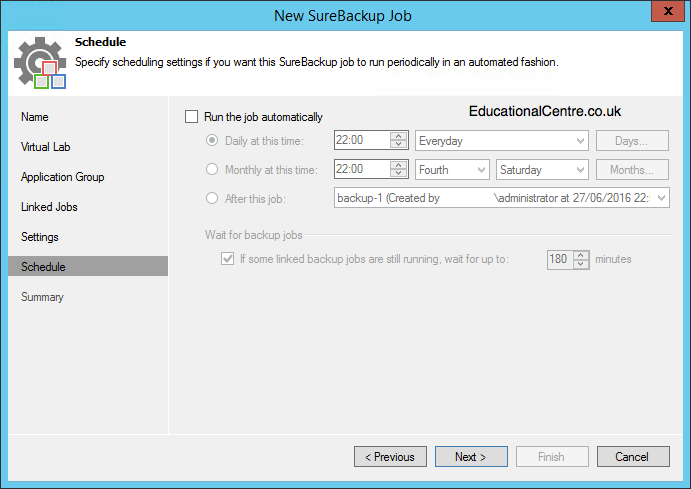 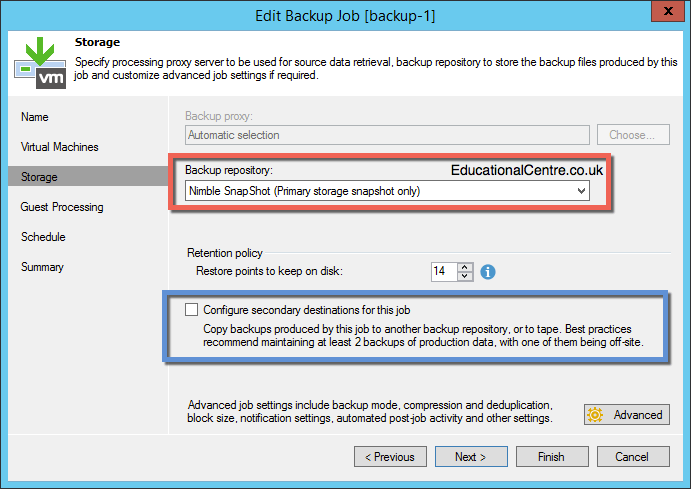 When creating your backup job, ensure that you select the integration settings to utilize storage snapshots. 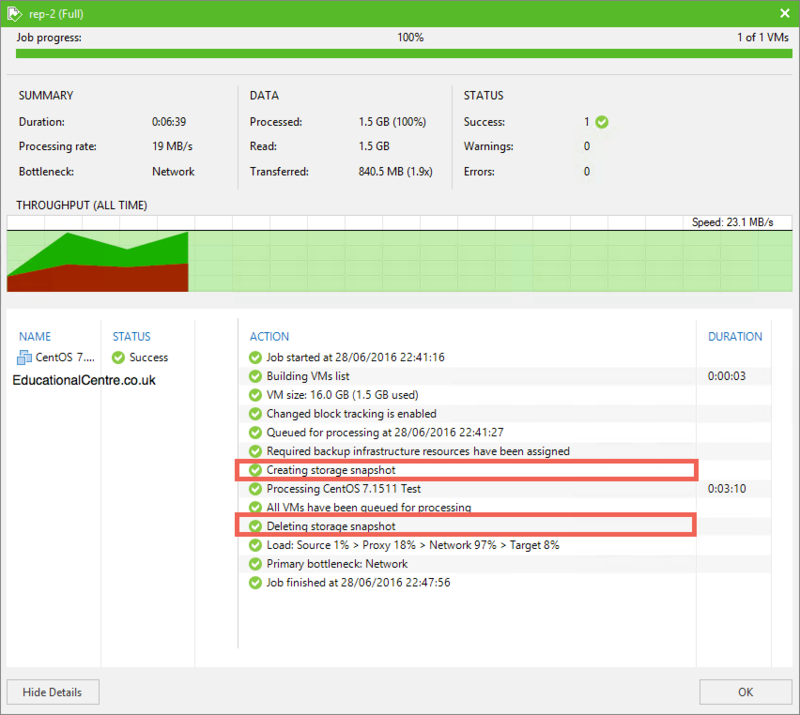 Then proceed as normal. 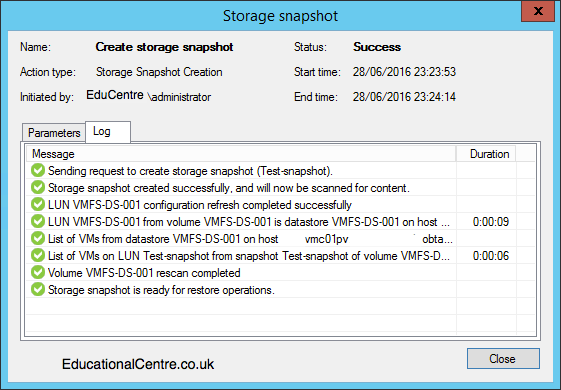 Below shows the output of VM’s backed up from Snapshots. 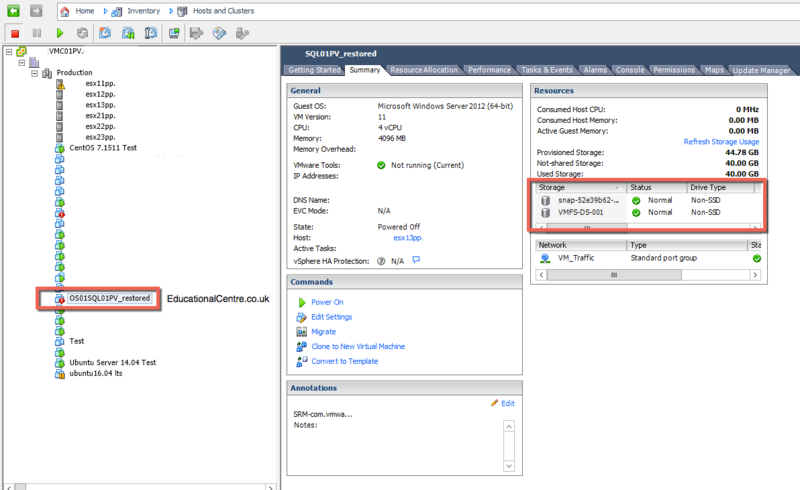 The two in the example VMs sit on different VMFS volumes as well. 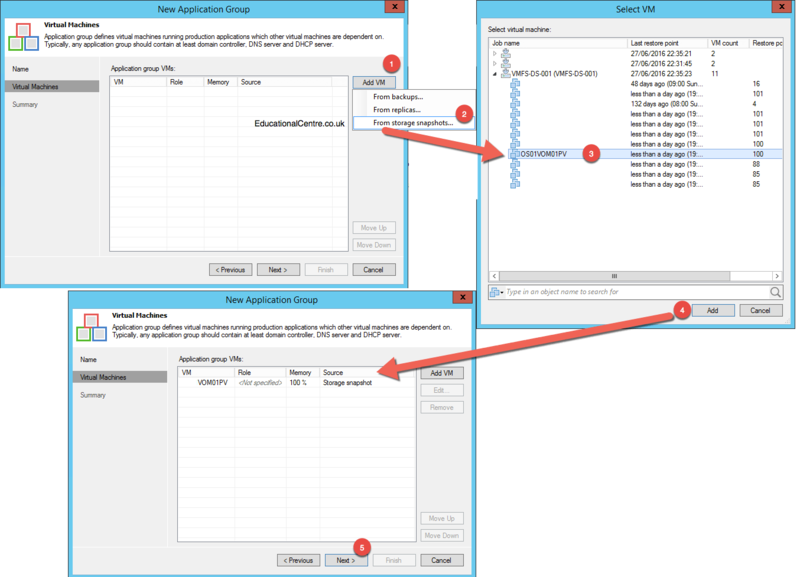 Then you can select to offload this to another device, such as a Nimble Replication Partner. 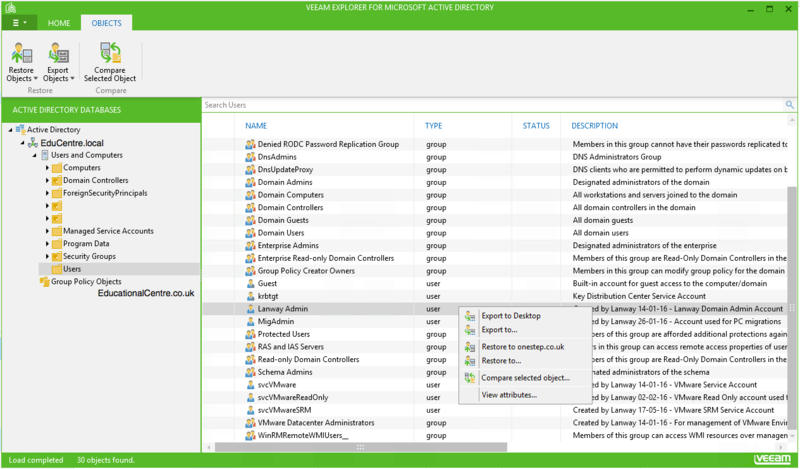 Similar to that which can be configured in the Nimble Storage Management Interface. We can select to pull the data from the primary backup destination, so we are not pulling the secondary data copy from the live production storage. 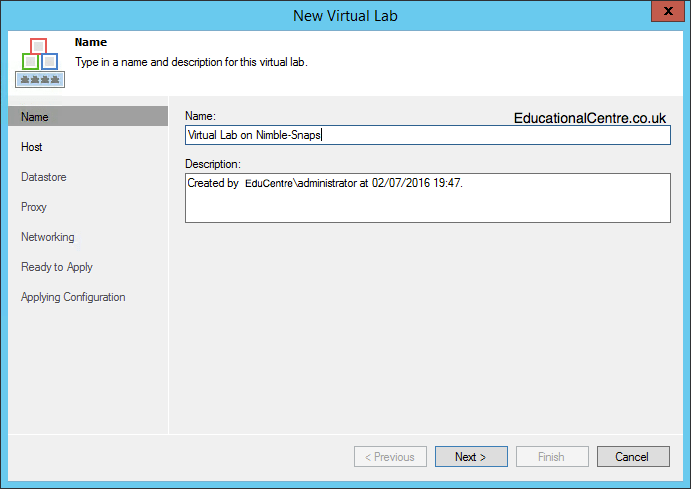 Note from the Beta Admin Guide: On Nimble storage systems, snapshot transport is triggered as soon as you create a new storage snapshot. 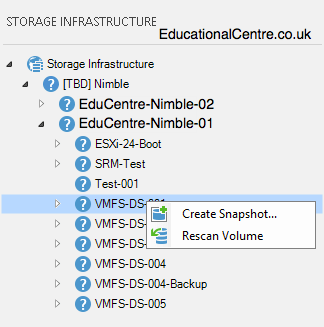 For this reason, launch of snapshot transport and deletion of VMware vSphere snapshots are performed in parallel. 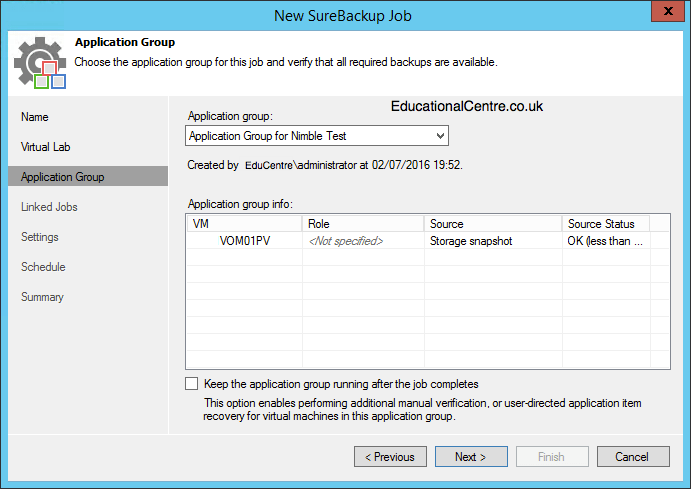 Replicating the VMs in your environment is the same as backing up, apart from you select the destination vCenter environment as the target. 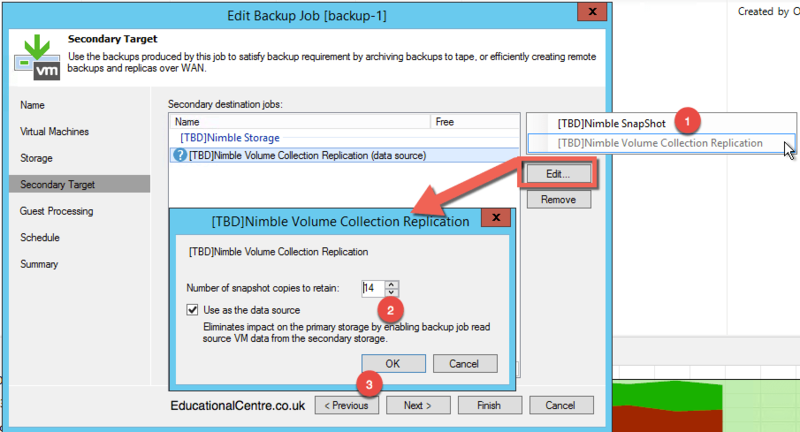 With the Nimble integration, its similar to the above, where we can change the job settings > storage > integration tab, to ensure we are utilizing storage snapshots as the replication method. 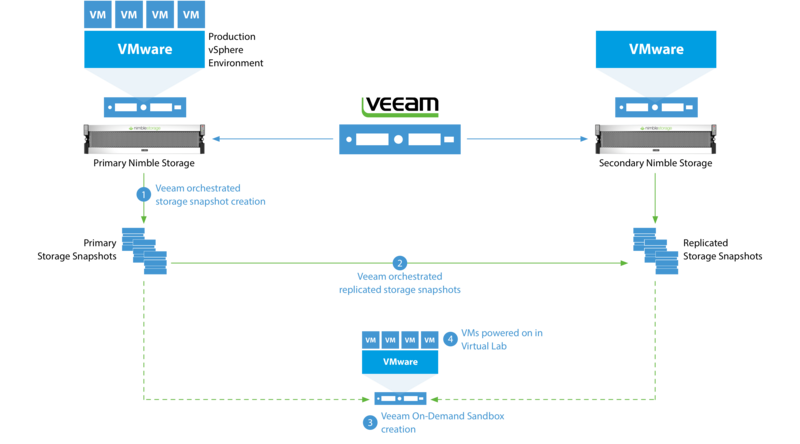 Below is the reference topology from this post. 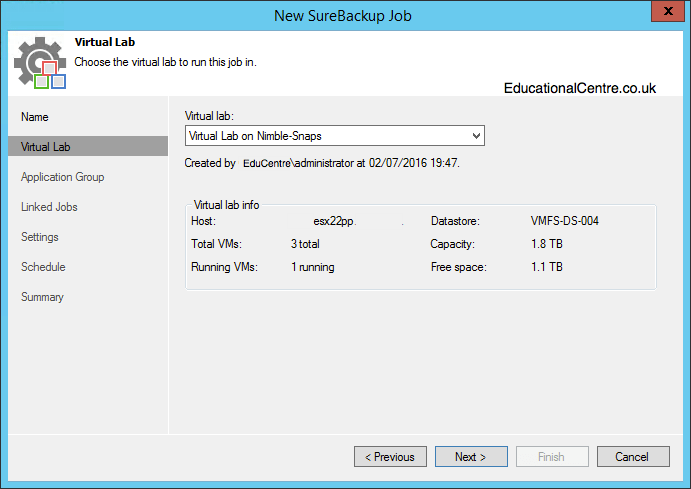 SureBackup is a fantastic feature of Veeam Enterprise Plus license, and really should get its own blog post. 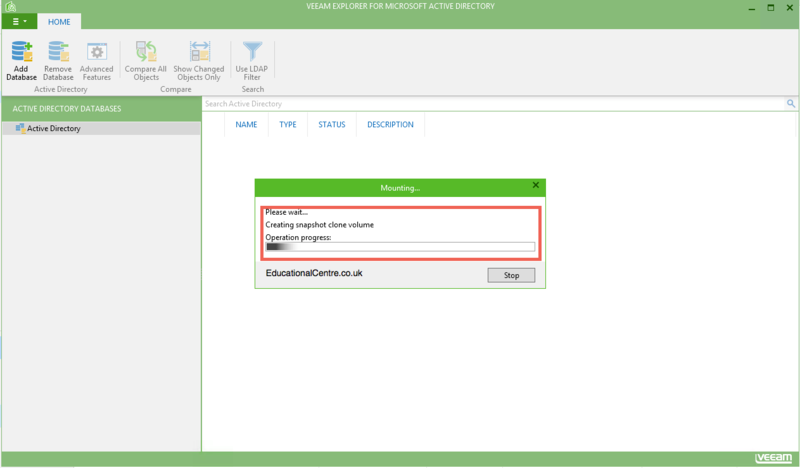 So for now, the details and step-by-step guide can be found here as a Veeam KB. 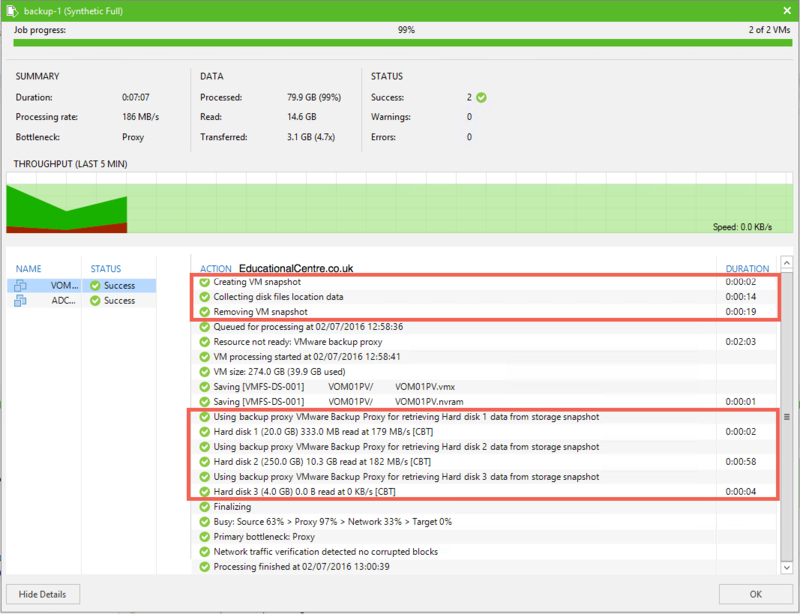 Below is each screenshot from the setup, with the running from a Nimble Snapshot highlighted. 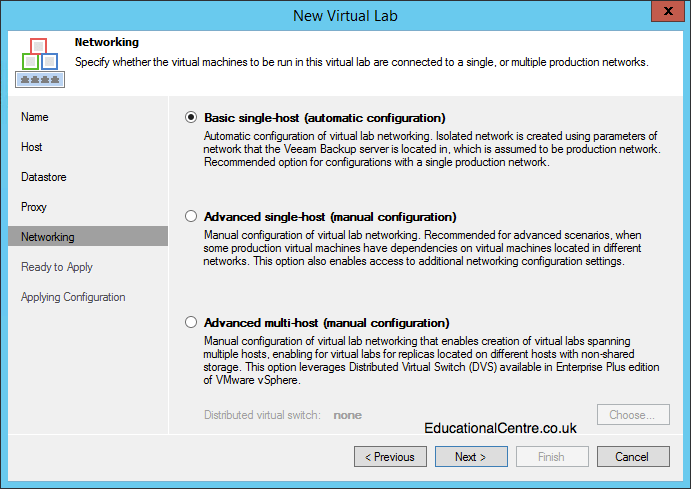 For this test, there was issues with one of my VMs configuration, however, you can clearly the Nimble Integration working. 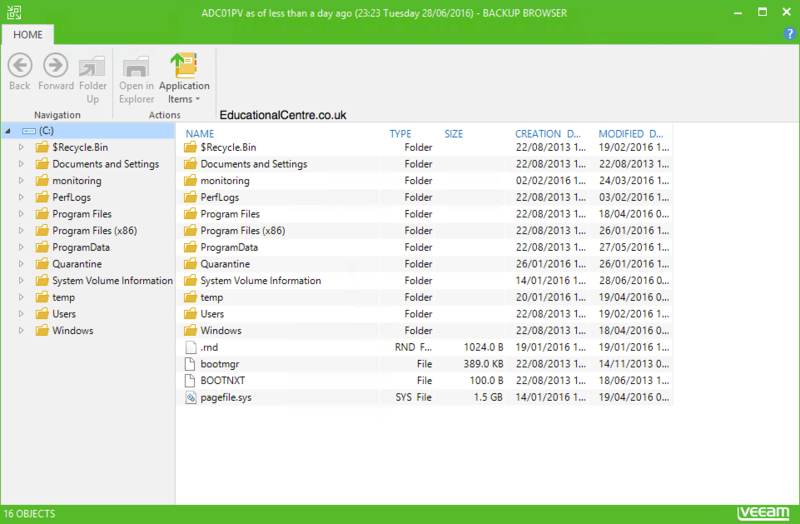 To finish off, here is video created by Hilal Yaman, covering some parts of the Veeam & Nimble integration that are also covered in this blog.